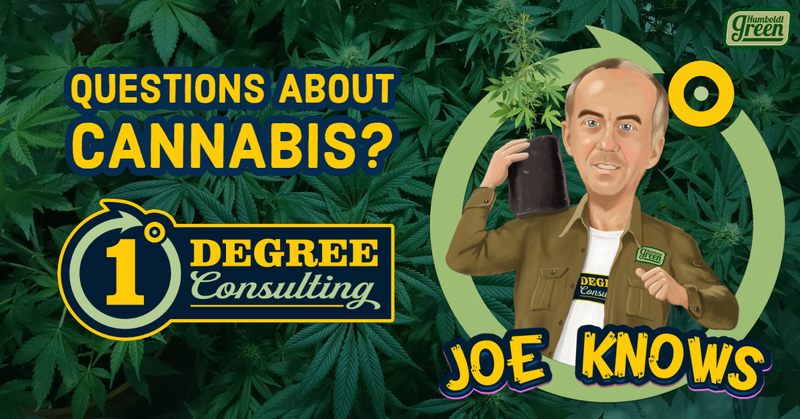 This week’s topic for Joe Knows, Joe Moran General Manager of 1 Degree Consulting empowered by Humboldt Green discusses the importance of finishing your local permit and your temporary annual license. 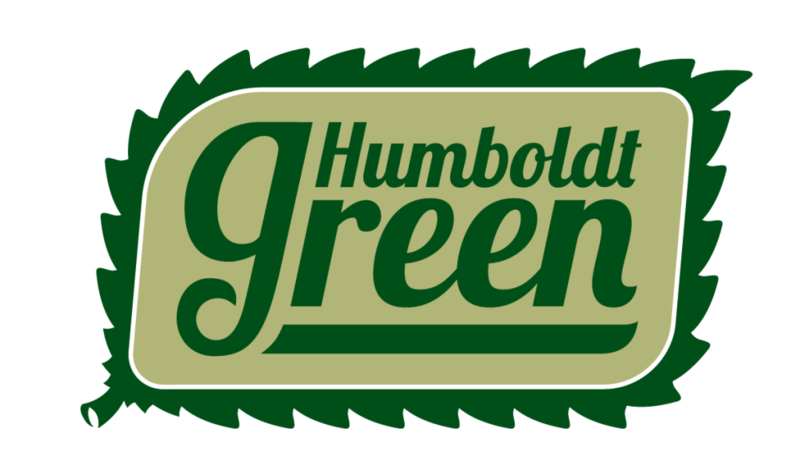 Interim Humboldt County Permits are set to expire on September 30th. The problem with the expiration date is that some Farmers are not going to be done harvesting by then. You MUST be active in your application process and show that your paperwork is in motion. Some folks need to follow up with road evaluation reports, biology surveys, security plans and other types of reports. The 1 Degree Consulting team can help you complete all of the necessary paperwork and help secure your final County permit. State temporary licenses are also set to expire soon. It helps to streamline things if you’ve got everything in order for your County permit first and then you can ease on into your State Annual License. The light at the end of the tunnel is getting brighter. The 1 Degree Consulting team can help you get there! Don’t let your temp applications fall by the wayside during harvest season. Give the 1 Degree Consulting office a call at 707.890.6600.